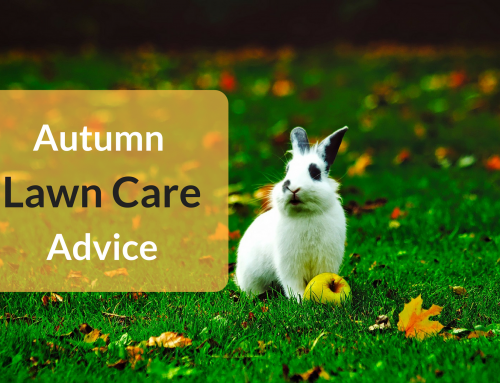 You probably already know that to maintain a beautiful looking lawn and keep it in prime condition throughout the season you have to stick a weekly lawn maintenance routine consisting of regular mowing, fertilising and watering. They are all very important but there’s also something else you should be doing that you might not have known about… Aeration. Aeration is punching holes into the soil/lawn to allow air, water and nutrients to get deep into the grasses roots. 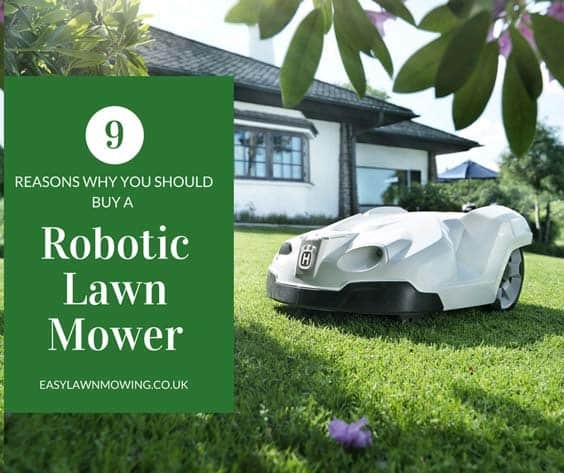 Even though this may sound like you’re doing damage, it’s actually very beneficial for your lawn and can have some really great effects. It helps the roots grow longer and deeper which produce a strong and more vigorous lawn. Below I’ll be helping you understand exactly why we aerate, when to carry it out and the tools you need to do the job properly. 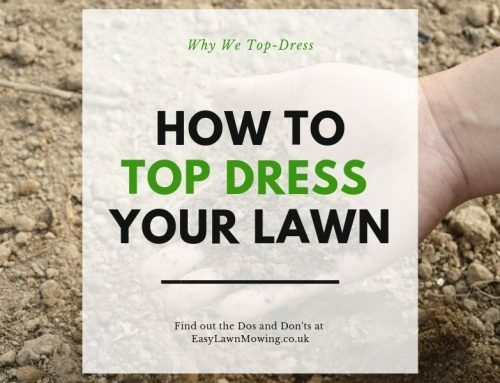 So if you have your lawns best interest at heart then you’ll keep on reading. The main reason we aerate is to prevent and treat soil compaction: when the soil has too many solid particles stored within a certain volume or space. This causes things like; increases in the amount of thatch found on the lawn; poor drainage; poor root development; and the prevention of air and nutrients reaching the soil. Aeration also helps with the gaseous exchange in the soil, i.e. when the roots take in oxygen and expel carbon dioxide. If the soil is not able to breathe properly then this carbon dioxide will just build up which can restrict root growth and can completely cut off the intake of nutrients and water. This restriction in water access is most likely to result in brown or bare patches, not a very pretty sight, and is made even worse during warm and dry temperatures. By thoroughly aerating your lawn, especially in areas in need of repair, you can avoid all of these problems. You want to carry out aeration when the soil is moist, not too wet or too dry, and just before you plan on fertilising and topdressing. When the soil is wet the sides of each hole can seal up, rendering the whole activity pointless as no air, water or nutrients can reach the roots, and when it’s too dry the holes will just crack open. The exact times of the year when you choose to aerate really depends on the type of soil you have and your situation. 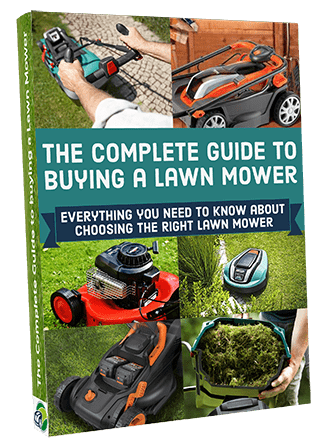 For example, Cool – Season grasses are better aerated during the early spring or fall and Warm – Season grasses are better done during late spring. But that is mainly for lawns in the US that usually only need aerated once every year, for us in the UK it’s a little bit different. 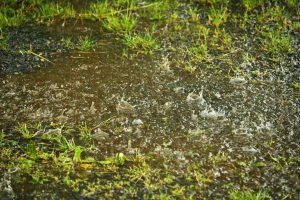 Because of the wetter weather we may actually have to do it on a more regular basis, which is pretty much whenever we notice a problem with our lawn e.g. water-logging. 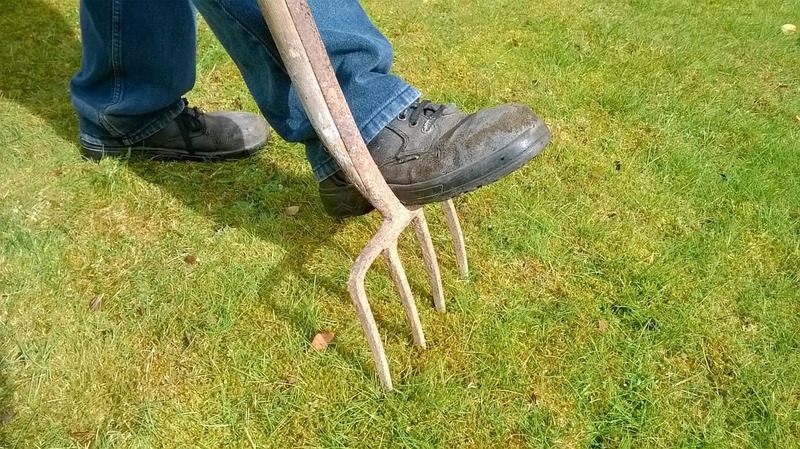 If you choose to aerate during these times it’s best using solid tines or spikes with either a fork, a rolling lawn aerator or lawn aerator sandals. 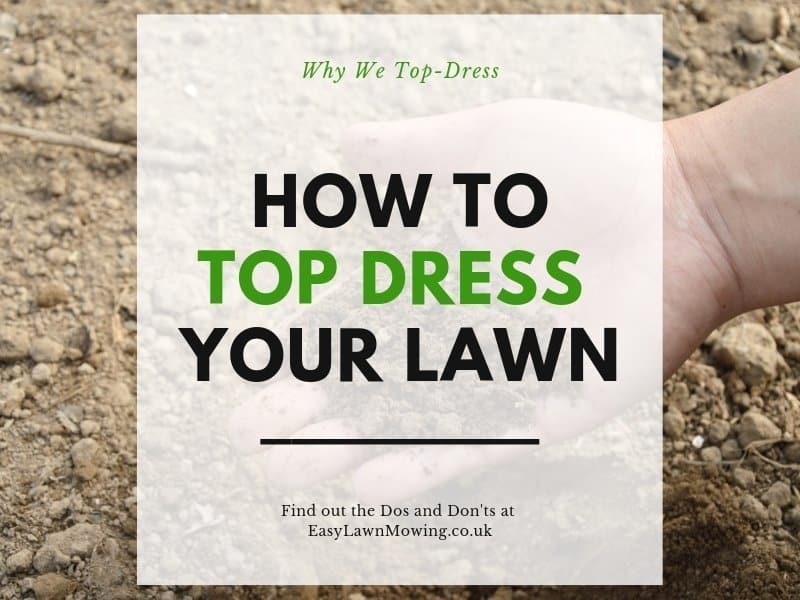 Again make sure you aren’t aerating when the soil is very wet, or during frost, as it could smear and you could get stuck, which is especially important if you’re using the sandals! During the drier months and when you’re about to seed, fertiliser or water, you can use a sarel roller for shallow spiking. Deep aeration is not as important here but your soil still needs nutrients, air and water so this will still prove beneficial. Here you can add chisel tinning to the spiking if you have the correct equipment, a ride on mower with an attachment for example. This kind of tine is most effective during times of seriously dry, hard and compacted soil as any other type would be difficult, or near impossible, to use. If you want to make use of a slitter then spring or autumn (preferably late autumn, October or November) as the pruning effect of these tines works well for root development. Just watch out for when it gets colder & warmer as the slits can open quite badly during these times. This is the time when a hollow tine aerator can be used, out of all your tine options this is the most invasive and should only be done when the soil can fully recover, i.e. during winter. Just make sure you try to carry this out during august to mid-October as the soil will be getting wetter and not dryer. Just watch out for freezing temperatures after hollow tinning as this can cause the lawn to heave up. During the wet autumn and winter months (not freezing) it is still important to carry out a regular aeration problem surface sealing can often occur. This is when water is prevented from percolating so it’ll remain on the surface, restricting gaseous exchange and lead to moss or the build-up of fibrous growth. If steps are not taken to relieve the compaction, less air, moisture and nutrients are available to the grasses which creates ideal conditions for diseases to thrive. You don’t need to use hollow tines to alleviate this, solid or chisel tines will do just fine. Now this may slightly differ depending on the type of equipment you use, but on the whole it’s pretty much the same for everyone. The perimeter of your lawn should be done first, so you don’t aerate over your turning area as this could tear up the surface. Then move onto the bulk of the garden, going back and forward in straight lines and at right angles. Most aeration machines over cover a small percentage of soil surface so if you’re using one then you’ll want to make multiple passes over the most compacted areas. You can also save your energy and resources by forgetting the unaffected areas. As I’ve said before you want the soil to be moist, not wet or dry, when you aerate otherwise you won’t be able to create holes very effectively. 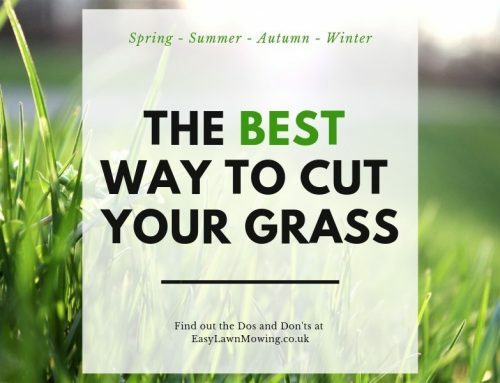 Ideally you want the grass to be cut quite short so mow the lawn the day before and be sure to clear it of any debris. 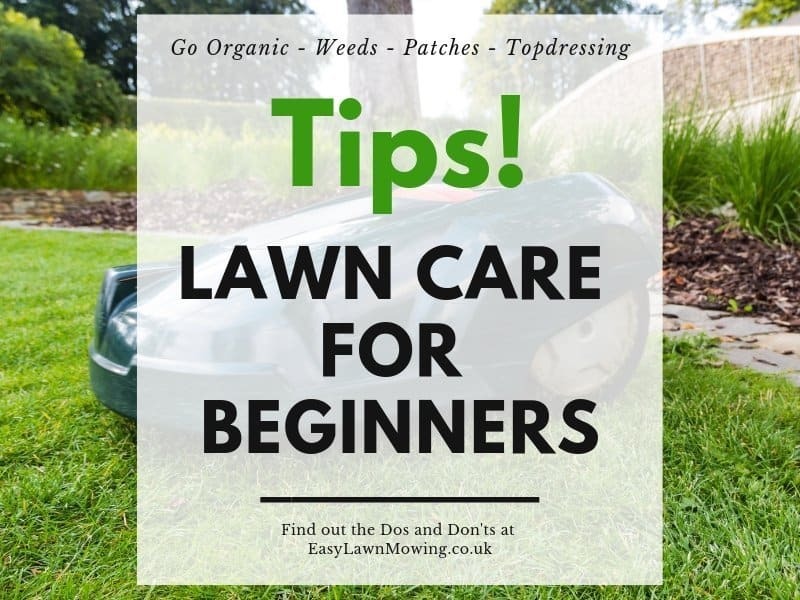 Afterwards it’s best to fertilise, water, seed and even apply a topdressing to give the roots some much needed nutrients to help repair any damaged areas. Leave them there to dry out and then go over them with the lawn mower, scarifying machine or rake to break them up. This redistributes the soil from the plugs back into the lawn meaning all nutrients are recycled. This also stimulates bacteria activity and thatch decay. Rake them up straight away using a rake or landscapers and then smash them into pieces. You can then use them as a topdressing for the lawn or put them in your compost heap. Now you will probably hear people telling you to just leave the plugs where they are, I don’t recommend this. For one, this could add to the thatch on your lawn, which prevents air, water and nutrients from getting into the soil, and second, if you’re continually walking over them they’ll start to form little bumps. Both of these aren’t great for the overall look and growth of your grass so it’s best to remove the plugs. This is the most suitable types for us in the UK as it works best in dry, hard and severely compacted areas, something that the others struggle to handle. After using the solid tine several times an alternative tine is often more beneficial. Used regularly, this will avoid the recurrence of compaction. It really depends on the size of your garden which tool you decide to use when aerating with solid tines. 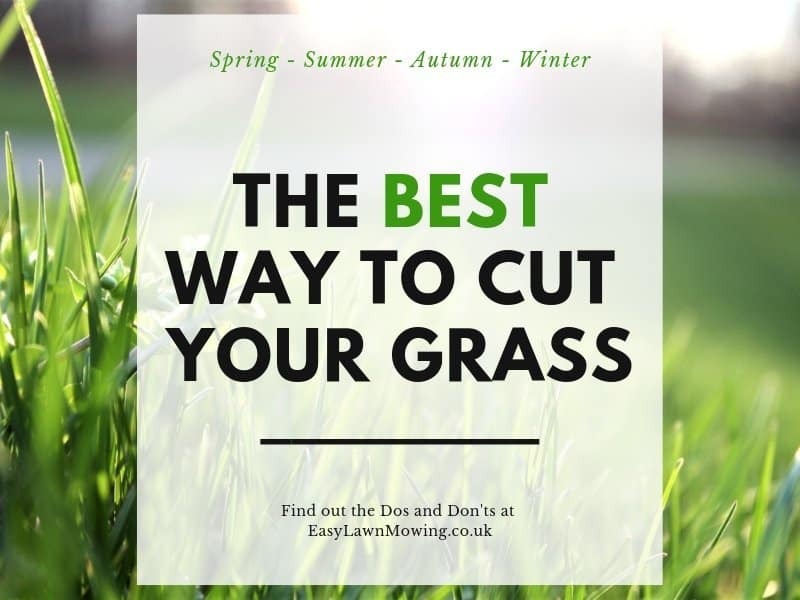 For those with small gardens you could quite happily go round with a garden fork but for those with a lawn up 500m² then you’re probably getting a power aerator, going round with a fork could take you a couple of days so save yourself the time and rent one from your local garden centre. Of course there are tools for those somewhere in between, it really is just up to your preference, how much you want to work and how much you’re willing to pay. I recommend you try out a couple first before choosing one right away. This tends to be the first choice for general use, since there’s less compaction with the holes it produces. Their holes have a much larger wall area than that produced by the solid tine, and they allow for a greater intake of air and moisture. There’s also a certain amount of root pruning that takes place, encouraging new growth along the side and into the depth of the hole. These tines are much more useful during times of heavy rainfall as their holes can cope better with the large volume of water. Also, if used before fertilising they can ensure that all of the nutrients can reach the lower depths of the soil, therefore improving their effectiveness and efficiency. These aerators remove plugs of soil and grass from the lawn usually about 2 – 3 inches long. Seeing as they are the most invasive and stressing form of tine, they are the most effective and are best used in times of severe soil compaction. Because of this they should not be used on a regular basis, once of twice throughout the year is enough, once in the beginning of spring and once in autumn for example. 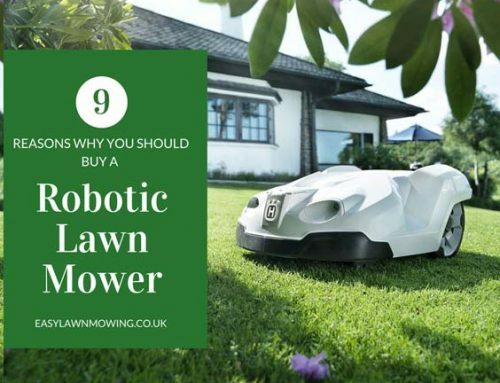 Otherwise you could be putting your lawn through too much stress. If you choose hollow tinning over the others then you have to use them during the correct conditions. If it’s too dry and hard, then it’ll be unlikely for you to tine properly as the holes could crack. If it is too wet, you might not be able to remove the core and if hollow tines become completely filled and tightly packed with soil, it pretty much turns into a solid tine just with a bigger diameter. So as I said above, just aerate in moist conditions. Contrats on the new home! I hope it’s all you’re looking for. No I wouldn’t aerate yet seeing as it’s looking dry, instead just wait until the lawn is moist again. 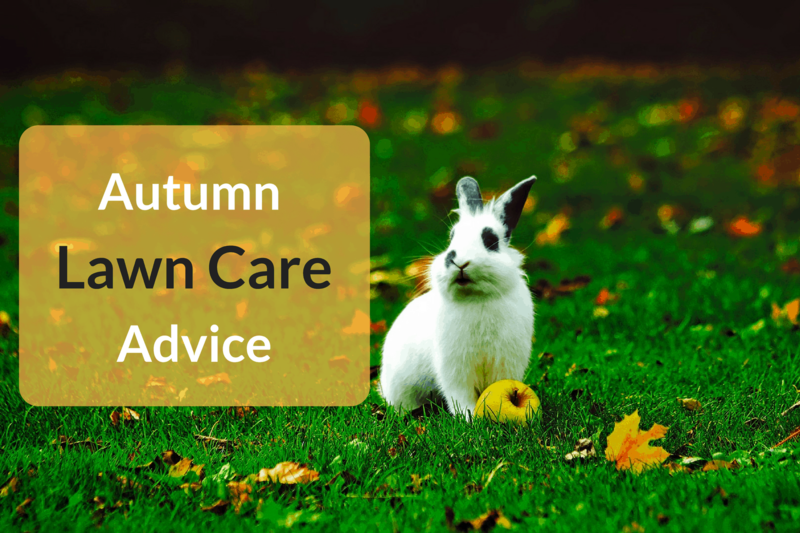 You don’t want the holes to crack open so for now just focus on mowing, watering and fertilising. This is a great reminder for me to get the aeration done this spring. I have a pull behind tine aerator. It works well to use a couple of weeks before adding spring fertilizer. I use my aerator on the second or third mowing of the spring season, is this a good time or should I wait until later. I live in the Midwest of the US. Yeah seeing as you live in the US you will be totally fine aerating in the spring. It’s just us here in the UK that should consider doing it more often, because of the wet weather. Allow if you seem to be having a little more rain than usual then maybe try aerating again in the damaged areas using solid or chisel tines.